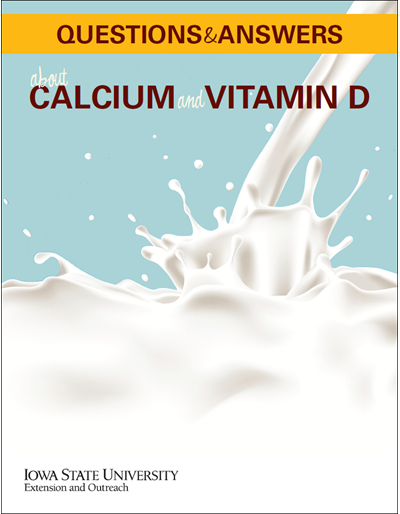 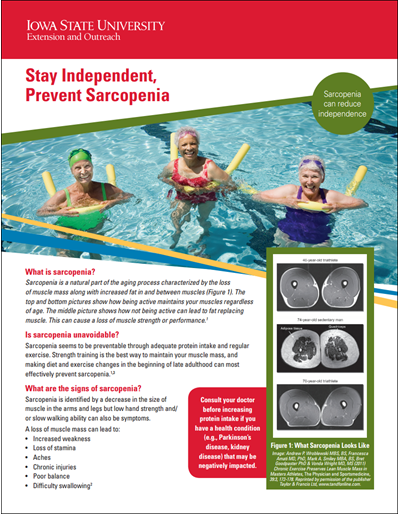 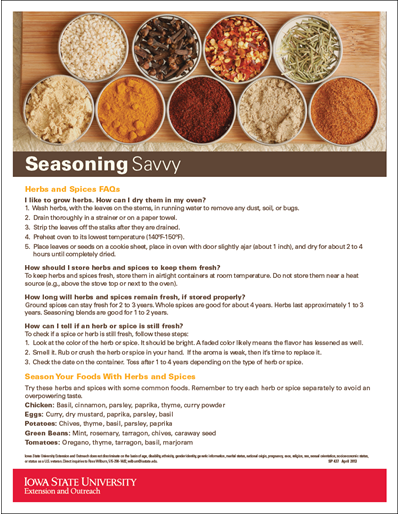 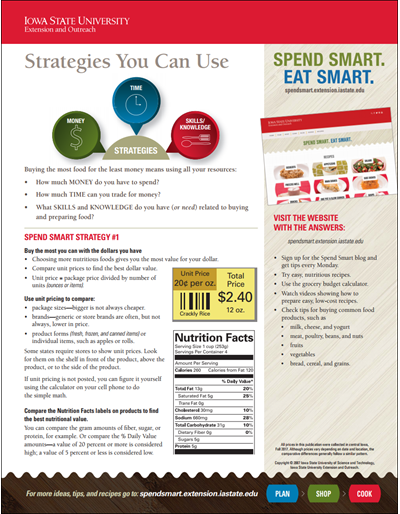 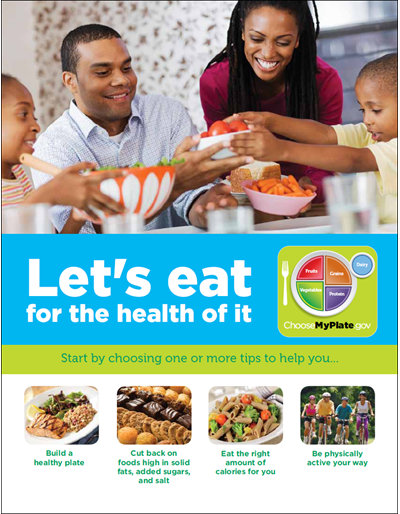 Making food choices for a healthy lifestyle can be as simple as using the tips found on this 17 inch x 22 inch poster. 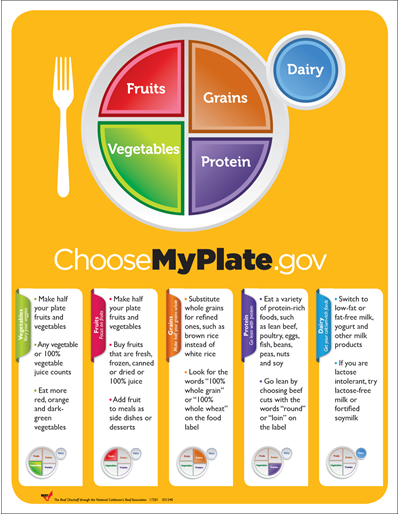 Find out what amounts, on average, American adults need from each food group. 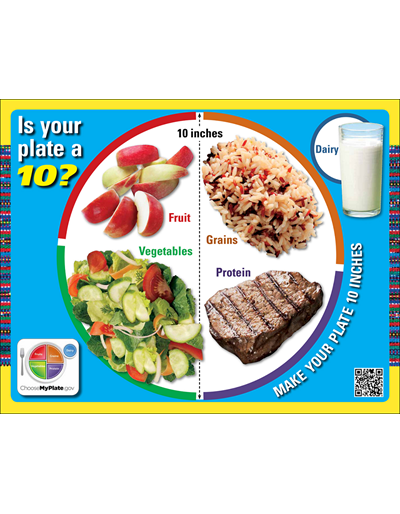 Learn how to balance calories and physical activity and also how to "Beef up your MyPlate".